I’ve previously recommended the writings of Jordan Peterson. I think that his interview with Cathy Newman is must-see viewing: it’s a thought-provoking take on some of the key issues of our time. If you’re looking for fresh perspectives – so very important in this world where the new becomes the old so quickly – you should definitely check out his YouTube videos or read his excellent book, 12 Rules for Life: An Antidote to Chaos. 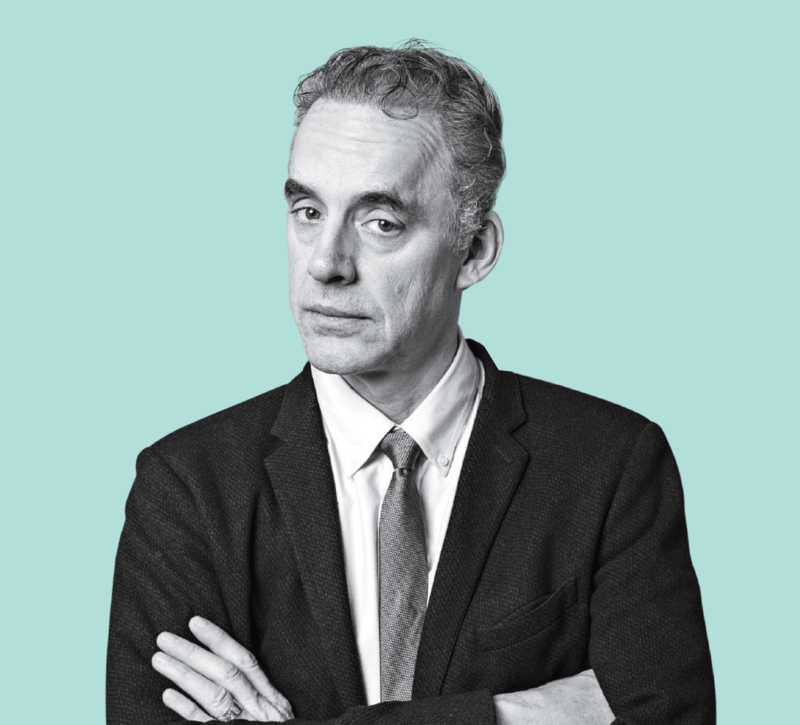 It’s no easy task to describe why Jordan Peterson has become the most influential public intellectual in the Western world today, but in a nutshell I would say that he has an uncanny ability to unpack the complexities of life in the most elegant of ways. He is as eloquent as he is well versed in a seemingly infinite range of well-researched psychological and sociological constructs. Much of what Peterson says has personal resonance for me – and, indeed, for Blueprints. For a start, he makes extensive use of symbols and archetypes to convey his messages. As a Jungian psychologist, he understands that it’s crucial to delve into your own dark shadows. That’s what we do, too, using artworks to articulate organisational effectiveness and create a visual expression of the type of winning transformation an organisation and its people wish to embark upon, including the habitual pitfalls they need to eliminate, to bring a whole new energy to their journey.